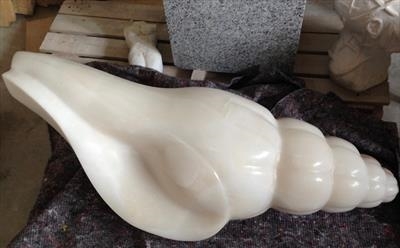 Beautiful white onyx stone carving available for sale or exhibition. Available for indoor and outdoor display. 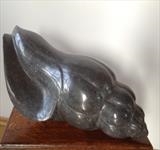 Currently on exhibition at The Hannah Peschar Sculpture Garden.